Northern Trains – Could the Ormskirk-Preston Line be the most poorly performing in the UK? Well if it’s not I would hate to be a passenger on one that is even worse. Last night I attended an open meeting of OPSTA (Ormskirk, Preston & Southport Travellers Association) and the stories of absolute chaos on this rail route were sad and numerous. An 80-year-old lady told the meeting how she can’t get to hospital appointments in Preston due to cancellations and the fact that some of the rail replacement buses don’t call at all the stations on the line! She lives in Croston and without the train, as she does not drive, getting to Preston is very difficult indeed. If I’m correctly informed, which I think I am, there have no trains on the line at all this week so far. What’s more, I hear that Northern are resistant to paying for taxis when the trains and rail replacement buses both fail to provide a service. Northern are supposed to be operating an hourly service on the line since the May 2018 timetable changes but it looks like they are interpreting this as 1 a week! We heard stories of passengers missing exams, having to take time off work or even getting to the stage where their jobs may be at risk because of this poorly performing rail franchise. 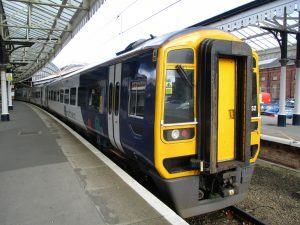 Unsurprisingly, Northern is reputed to be losing a lot of money on the franchise and there seems little confidence in those who know about the local rail industry that anything is going to change much in the foreseeable future. Will Northern have to pull out of the franchise, or will it have to be taken away from them? It’s a sorry story indeed but it is ruining the lives of passengers who rely on Northern’s trains to get to work, to hospital, do their shopping or just run their day to day lives and frankly it is just not good enough. And the big question is what are the MP’s representing constituents along the Ormskirk – Preston line doing about it? One suggestion at the meeting was to try to replicate what Tim Farron the MP for Westmorland and Lonsdale did when Northern failed spectacularly on the Lakes Line from Oxenhome to Windermere – he helped organise an alternative rail provider and made the DfT/Northern pay for it. OPSTA are going to be banging the drum very hard indeed to get local politicians to take action. Oh, and by the way, there’s a clear suspicion that when Northern is in trouble they will often choose the Ormskirk – Preston Line to cancel trains – It would be interesting to get to the bottom of that train of thought. Are you sick of hearing of the shortcomings of Northern Fail because I am. Here’s the latest bit of bad news about the crisis riven provider of trains (sorry rail replacement buses) for northern England. MP’s like Tim Farron and Lisa Nandy have already called for Northern to be stripped of the right to continue to run the Northern franchise but whilst the Dept. for Transport and Chris Grayling ignore such pleas the situation keeps getting worse. Yes the present situation is seemingly brought about by train drivers refusing to work on their rest days but why on earth should they if they don’t want to. Clearly Northern need more drivers so that there’s no need for rest day working to be a norm. But this situation should have been foreseen just like many of the problems associated with the May timetable changes that threw Northern into a spin. And as I’ve been saying for ages now, services on some Northern run lines, such as Southport – Wigan – Manchester & Ormskirk – Preston, have been bad for far too long now and the problems well predate the May timetable meltdown. Time for DfT and Chris Grayling to listen to the likes of Tim Farron and Lisa Nandy and give Northern Fail the boot. 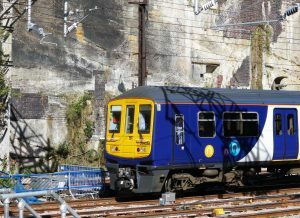 A new start is needed for the lines affected by Northern’s inability to run trains regularly, on time and without the use of those damn rail replacement buses. It’s not too much to ask for is it? Yes we all know how badly the Northern Rail meltdown has affected negatively the lives of train users across the north of England but it’s worth saying yet again that the troubles actually predate the now infamous May timetable changes. 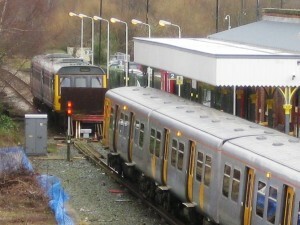 Users of the Ormskirk – Preston route were seeing far too many cancellations before May and Southport – Manchester travellers were suffering often overcrowded and unreliable trains. May’s timetable changes just made it all much worse. Southport – Manchester trains now virtually all go into at Manchester Victoria Station whereas before they were split between Victoria and Piccadilly. The loss of trains into Piccadilly is a huge issue to those using this line who work in the business area around Piccadilly. 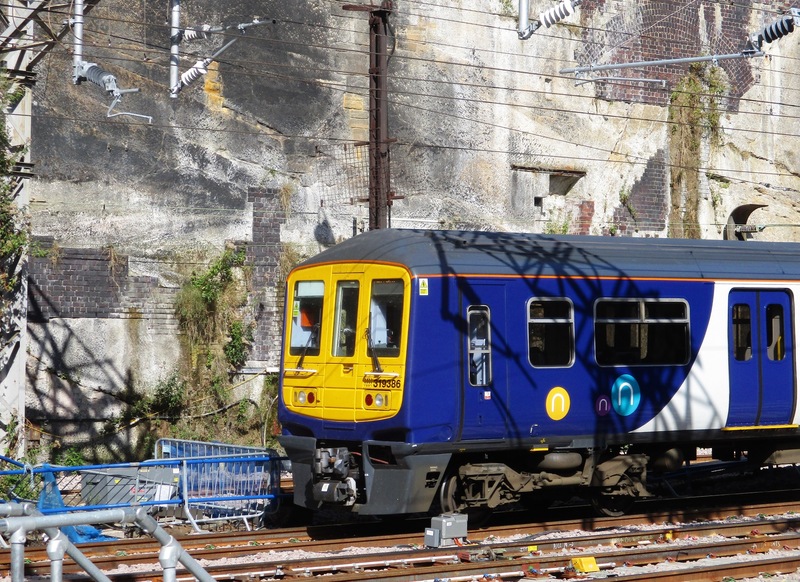 Labour MP Lisa Nandy made a big fuss in House of Commons the other day as her frustration boiled over at the utter mess of train services on her local line – The Southport to Manchester Line. 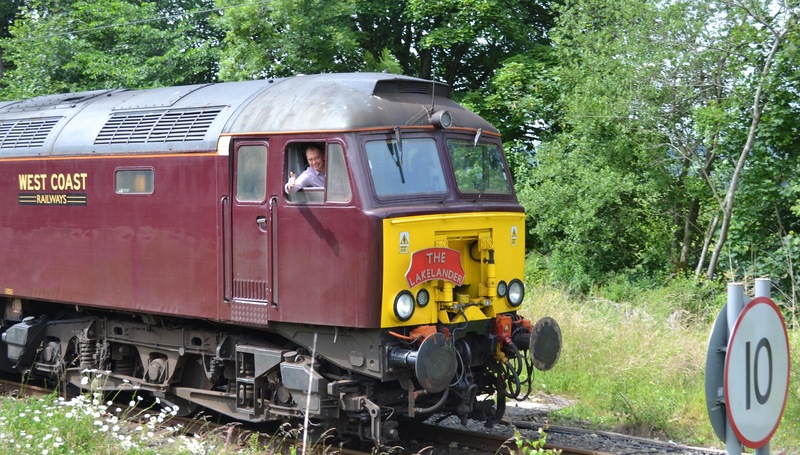 Lib Dem MP Tim Farron has launched a petition to try to get Northern sacked as the train operating company on his Lakes Line from Oxenholme to Windermere, indeed working with local residents he has brought in a heritage railway company to run the trains that Northern can’t/won’t run. If Northern can’t run trains then West Coast can! So as the Northern Trains franchise fails in a shambolic way just look what is happening on the Lakes Line (Oxenholme to Windermere) where locals have taken things into their own hands and embarrassed the railway industry and Department for Transport wholesale.